Belgravia Tiffany Platinum Heavy Weight Luxury Vinyl Wallcovering is a thick textured wallcovering and forms part of the Belgravia Decor Wallcovering Collection. This wallcovering conforms to EN 15102. This beautiful paper features a striking yet contemporary design, making it suitable for a feature wall or all over decoration. Belgravia wallcoverings are modern and will add a contemporary look to your home. 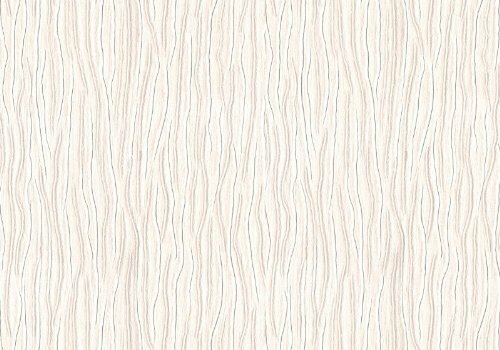 This wallcovering is a textured vinyl making it suitable for all living areas including kitchens and bathrooms and is ideal for hiding small imperfections in your walls. This pattern is available in Cream, Silver, Platinum, Gold, Copper & Ivory. Each roll measures 33ft (10m) in length and is 21 (53.1cm) wide, and has a straight match. Full preparation and hanging instructions are included with each roll. Samples are available to order. Any sample purchased can be refunded against the full roll sale of the same pattern number. If you have any questions about this product by Belgravia Decor, contact us by completing and submitting the form below. If you are looking for a specif part number, please include it with your message.